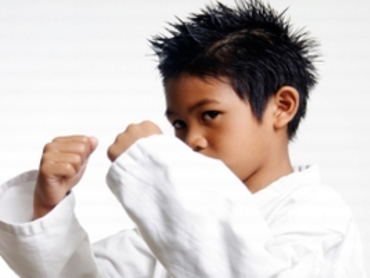 Here at Holden Martial Arts we have a fun and energetic Kids Karate program focused around fitness and self defense. Holden Karate is a safe, family-friendly place for kids to gain the courage and confidence to overcome the fears and challenges they face. Our Adult Holden Martial Arts program combines agility, strength and cunning with a highly-specialized arsenal of holds and techniques that will overwhelm your opponents and stop them dead in their tracks. 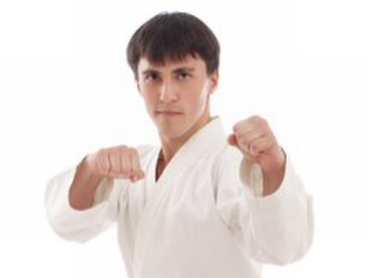 Our Family Holden Martial Arts program is a fast-paced self defense program in a comfortable, family-friendly atmosphere, where your family can train together and learn to protect and defend themselves in practically ANY situation imaginable.